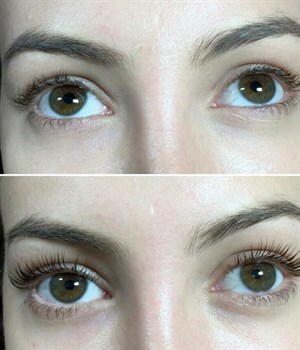 Have questions about Lash Lifts?? Or want some additional information, click here to visit our FAQ'S page for all the answers. Any additional questioins you have that are not covered, please don't hesitate to call and speak with me. 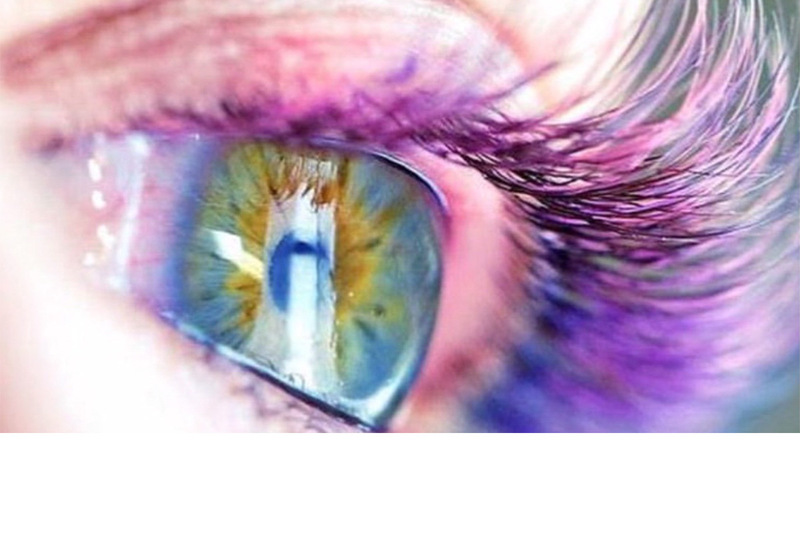 Eye Makeovers etc Keratin lash lifts is a great alternative to eyelash exstensions or for clients with sensitivities. 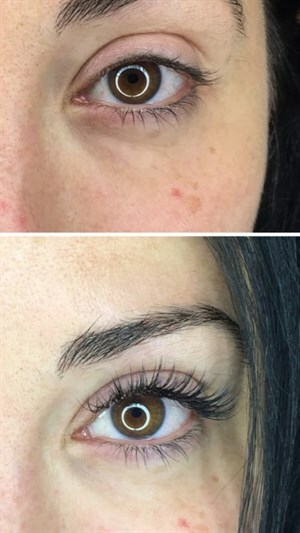 It is a low maintenance lash solution for clients as results last uo to 12 weeks Using your own lashes it is permed against a silicon pad to give it a natural LIFT These are perfect for those who have straight downward facing natural lashes or for people who dont have the time for lash extensions fills. 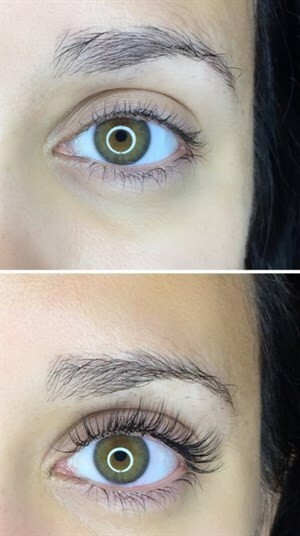 It gives the eyes and face a instant lift. You will look more awake and more youthful 45 min service.